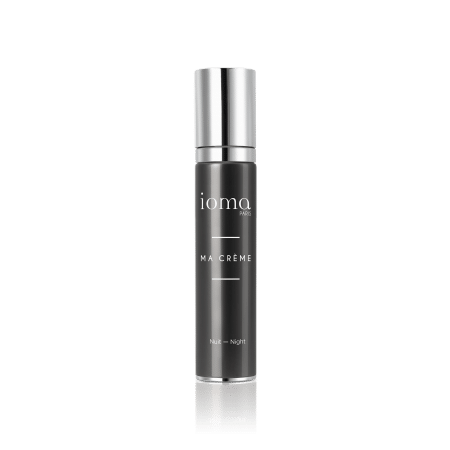 You choose between creating your personalised care with the IOMA In.lab Technology or selecting an existing formula prepared with the IOMA In.lab Technology. from among 40 257 possible options. You choose between a fluid and light cream for day or a rich and creamy one for the night. Your personalised face cream for daytime use, with a light and fluid texture. Your personalised night face cream with a rich and creamy texture. Your personalised day and night face cream. My formula is personalised with 8 Serums called H1, H2, H3, R1, R2, R3, R4, R5. You can choose how much dose of each serum with the following rule: at least one dose per Serum no more than 9 doses per Serum The formula contains IN TOTAL 40 doses of serum added to the active base..
To start the formulation click H1 and select the number of doses between 1 and 9. Asian plants complex to provide long masting hydration. Osmo-protective active to offer protection against dehydrating stress. Pomegranate extract to help support natural water circulation. Biotech glucosamine, building block for hyaluronic acid to help improve firmness. Biomimetic peptide to minimize fine lines and wrinkles. Tri-peptide inspired by “relaxing effect” peptides to visibly combat expression wrinkles. “Wrinkle filler” to smooth the cutaneous texture and visibly reduce wrinkles. Replenishes, strengthens and nourishes thin and fragile skin. Your formula is incomplete. There are still dose/s to be added to tabs H1, H2, H3, R1, R2, R3, R4, R5. 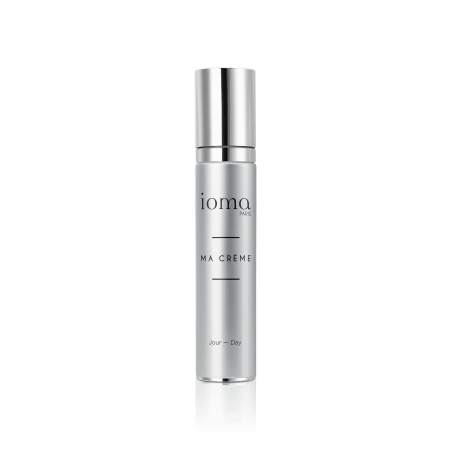 6 "EXPERT" formulas have been created by Eric Viviant, Director of the IOMA Care Department, to meet specific needs. 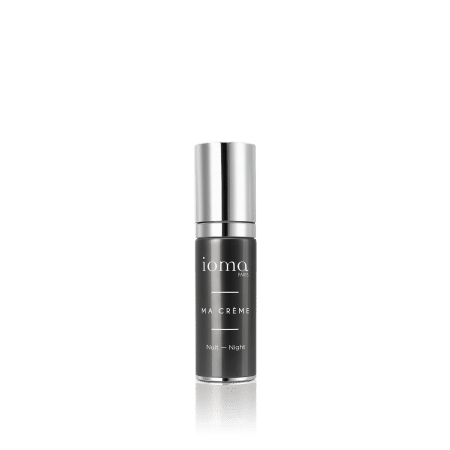 6 exclusive formulas prepared with the IOMA In.lab Technology to discover and use everyday or as a special treatment. You'll be amazed. The ideal treatment for the change of season or the return of holidays: hydration and regeneration are at their maximum! The treatment for those who want the essential: a better-than-perfect hydration rate! Targeted youthful treatment: the anti-wrinkle serums are optimized for a perfect action during the day! Your personalized night cream with a rich and creamy texture for a pleasant application. The balance treatment for peaceful nights: the perfect balance between moisturizing and regenerating serums. The glamorous treatment: provides devitalized skin a little pep thanks to the powerful moisturizing and plumping cocktail. Targeted youthful treatment: anti-wrinkle serums are optimized for a perfect action during sleep at night.